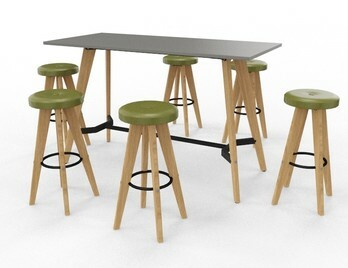 These stunning high tables offer an engaging space for co-workers to share meetings, a coffee and new ideas for team projects. 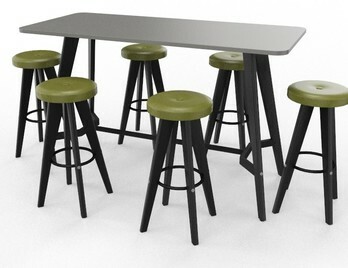 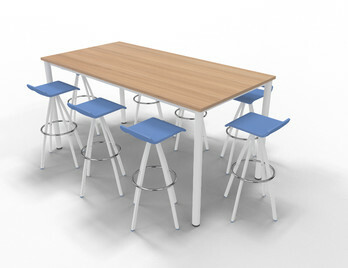 This particular design enables a standing or seated design perfect for your prefered choice. 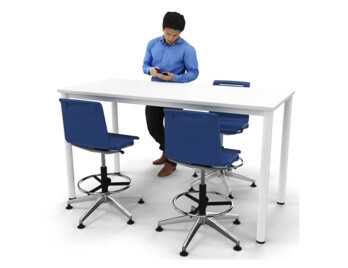 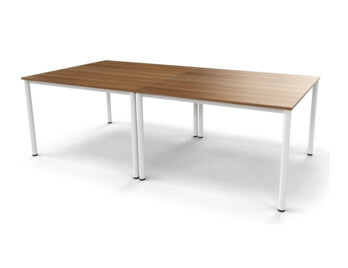 The high tables offer an alternative to meeting rooms and allow the user the option of standing or higher sitting away from the desk, Increasing the well-being. 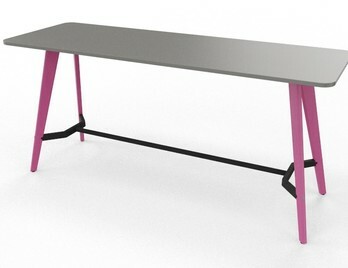 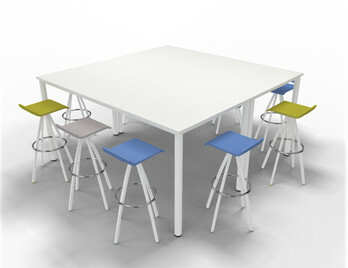 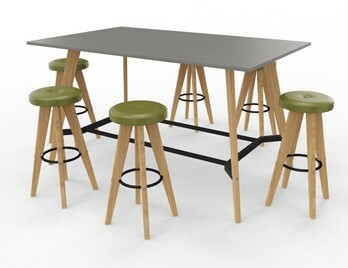 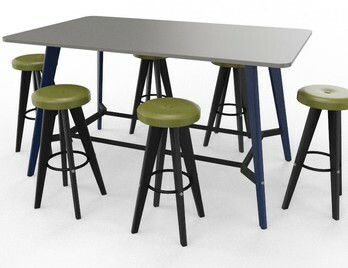 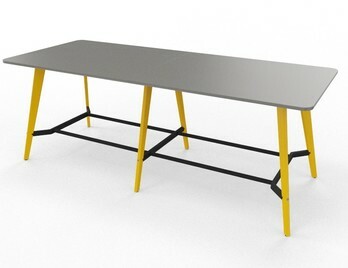 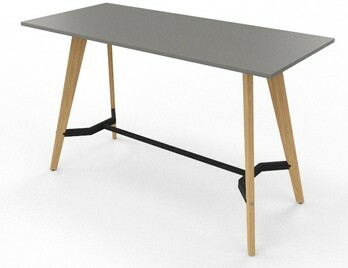 Standing height tables, a range of architects tables and drawing tables, available in a range of wood and colour finishes. 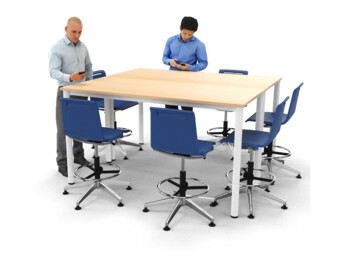 Research suggests that standing during a meeting is far more efficient and productive than sitting down, major companies such as Microsoft have adopted standing height tables, as they reduce meeting times and increase the productivity of the meeting. 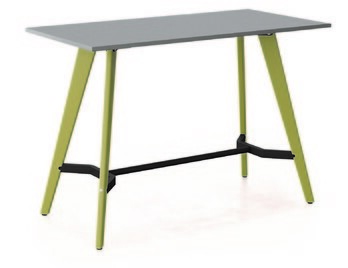 Our range of standing height tables are available in a range of sizes and finishes which are a great way of adding a splash of colour to your meeting room.